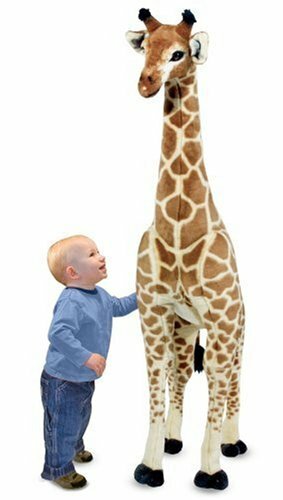 Cute giraffe toys toddlers and babies will enjoy through their first years — and some of the stuffed animals will become “best friends” long after your child starts to school. 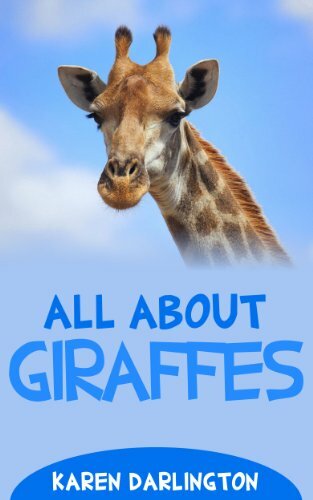 Choose from giraffe toys, giraffe coloring pages, and even giraffe books created especially for toddlers and babies..
Take the time to learn a bit about giraffes, so that you can teach your child as he plays. Never miss out on a learning/teaching opportunity. How does a giraffe take a bath? In a hurry? 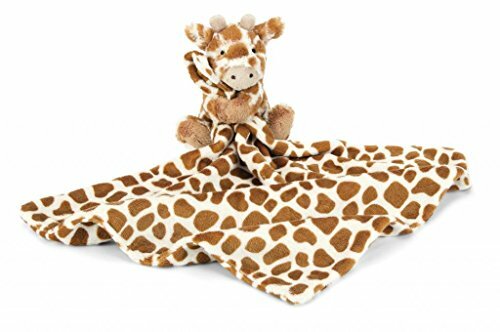 click this box for the top rated giraffe gifts for toddlers and babies on Amazon. The giraffe is the most popular animal in the zoo. And children love to play with giraffes almost from birth. I loved a special giraffe plush toy when I was young. We moved often and each time, I would dig in the toy bin to find my special giraffe. I can still remember the joy of finding my stuffed giraffe friend. 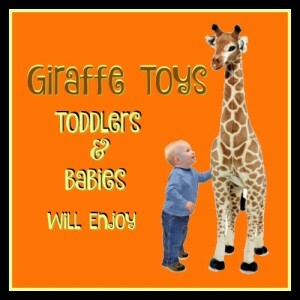 Giraffe toys for kids are excellent gifts children will treasure. This large stuffed giraffe will be a treat for any child. 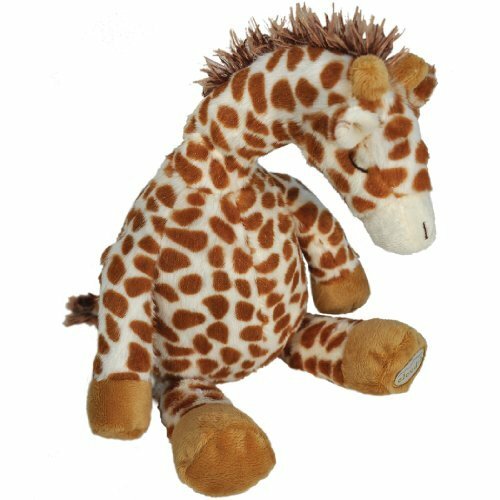 Children love stuffed animals that are bigger than they are – and this giraffe will not disappoint! Can you imagine your child with a large stuffed giraffe on Christmas morning? One of our favorites for photo shoots! And this giant giraffe doubles as adorable nursery decor until baby is old enough to play pretend zoo with him. The Top Selling Giraffe Toys Toddlers Adore! I love giraffe toys just as much now as I did when I was a kid. You can see how adorable they are and they are loved by kids and adults of all ages. When you are giving any toy as a gift be sure it is safe for baby (if your child is under 4 check for choking hazard warnings). You can give giraffe toys to babies, toddlers, kids, tweens, teens, and adults. Think about people who love to go to the zoo and you are likely to have found someone who will appreciate a giraffe toy as a gift. When you are thinking about interactive gifts for toddlers you might think about toys such as jumpers or rocking horses. But one of the best giraffe interactive toys is of course a rocking giraffe! 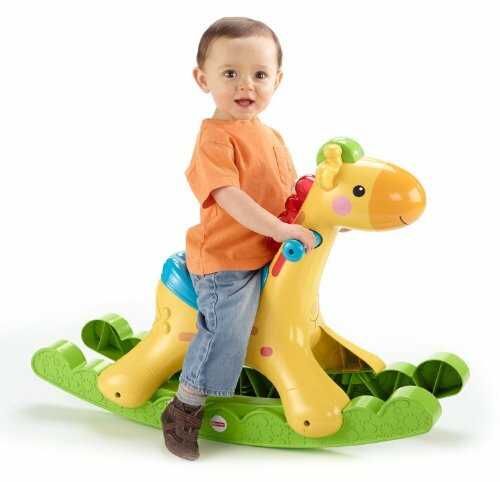 The fun children will have playing on this giraffe rocker is going to be great for them as well as exercise on days when running outside or playing in the park isn’t possible. Every child needs a bit of exercise every day. This is a great rocker to put in the living room where your child watches television (so they are at least getting a little exercise while watching their favorite programs). 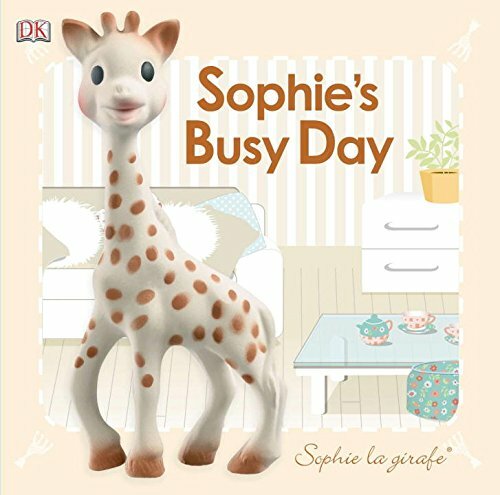 Little ones often want to rock while they color – scoot the giraffe up to their little table. The Sophie the Giraffe teether is a perfect gift for that next baby shower. Every baby should have a Sophie. Sophie is loved by moms and babies everywhere. She is soft to the touch, easy for baby to manipulate, and safe for teething baby to chew. Click on Sophie to read the over 600 Amazon reviews of this very special baby toy. Note: Sophie is adorable sticking out of the top of a baby’s first Christmas stocking or tied on top of a very special baby gift. 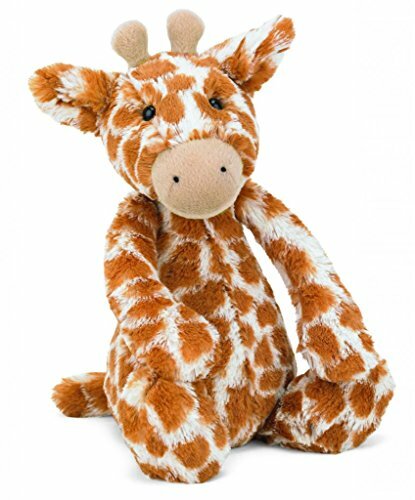 Oh so gentle –Cloud B Gentle Giraffe will easily be the first soft toy baby will love. Babies seem to recognize this giraffe as an important friend from the day of introduction. Soft and cuddly, babies love to snuggle with this one. And Cloud B Gentle will help your baby sleep. There are four peaceful sounds: Safari Groove, Victoria Falls, Jungle Trails and Babbling Brook. Two sleep timers at 23 and 45 minutes allow you options to control the sounds. You can secure Gentle Giraffe with an attached velcro strap. Adoption certificate and storybook included. Beautiful gift set for a new baby! This is a gift that will be well-loved for a long time. As with all products recommended here, do take the time to read the reviews. Shopping on Amazon is like chatting with your neighbors and friends and asking them about a toy you are considering for a gift or purchase. Simply click on precious Cloud B Gentle to see what other parents and grandparents are saying. One of the best ways to insure that your child will enjoy reading is to provide books about his/her favorite subject. A child who loves giraffes should have a full supply of books about giraffes, don’t you agree? From the day we are born, we are attracted and connected to the animals and plants in our world. Babies and toddlers especially adore the long necked giraffe. Perhaps because he looks a bit funny or maybe because his long neck provides extra space for tiny heads to cuddle. When you provide giraffe toys toddlers and babies adore, they begin to learn about their world. Enjoy these precious moments with your children and grandchildren. Introduce them to nature through the animals in their own little zoo.